YOU CAN LIVE A LIFE WITHOUT DIGESTIVE PROBLEMS Rid yourself of digestive problems today. You have nothing to lose… except digestive discomfort! 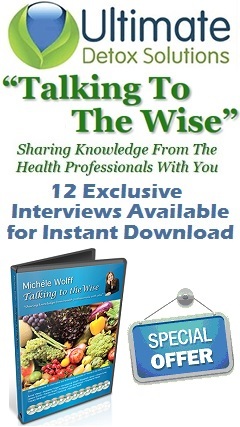 How to achieve the extraordinary health you desire and deserve. 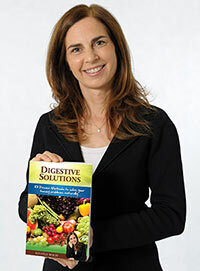 Learn how to master your own digestive health, feel fantastic and create a life without pain and discomfort.